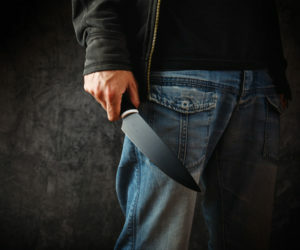 Theft crimes can be accomplished in several different ways. Ordinarily, the more serious the conduct, and the value of the property taken, the more severe penalties follow. Additionally, other factors in consideration is the planning and sophistication of the offense, combined with the number of purported victims who suffered monetary loss. Typically, those arrested for a theft offense quickly accept responsibility without first consulting with an experienced and respected Orange County theft crimes attorney. These people unfortunately believe that an arrest automatically means their guilty and accept the punishment allowable under the law. However, an arrest only carries suspicion and the government may not have sufficient to prove you are legally guilty by law. Therefore, it’s imperative that you consult and obtain advice from an attorney to ensure that you are fully exploring the facts of your case and protecting your rights. When standing accused of any theft crime, it’s critical to retain an orange county theft lawyer to speak with law enforcement and prosecutors on your behalf. Depending on the case, there are methods of contacting the District Attorney’s Office early, prior to any formal charges, and convincing them not to file charges. 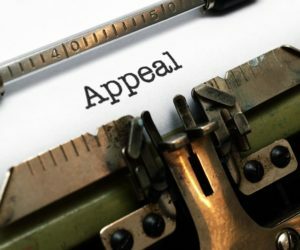 When appropriate, the Law Offices of John D. Rogers will submit a mitigation package which includes character letters, additional witness statements, or evidence the prosecutor should consider prior to pursuing charges. 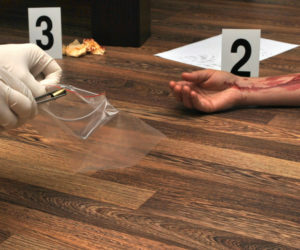 This method allows the prosecution to consider all the evidence and repercussions that result in formal charges are filed in court. If successful, the prosecutor will reject the case altogether, and you will avoid ever having to appear before a judge. 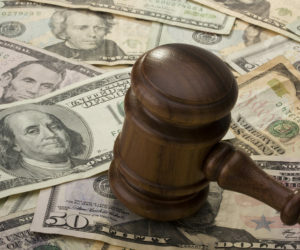 Ordinarily, theft charges are the product of obtaining money or property via scheme or fraud operation. However, certain theft offenses may include stealing merchandise from a conglomerate store – e.g., clothing, electronics, or even food items. Every theft crime requires the same mental state the government must prove. Moreover, the government must prove that a defendant harbored the specific intent to commit a theft. All theft crimes are punishable in the county jail, or in large scale thefts, sometimes carrying a mandatory state prison sentence. Furthermore, you could be responsible for restitution and civil penalties. Most charges are wobbler offenses which allow the prosecution to charge you with either a felony or misdemeanor. 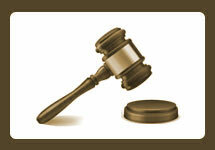 Typically, the weighing factor when determining punishment is the amount. For instance, those who commit thefts a few hundred dollars’ worth are less likely to face stiff punishment compared to those who unlawfully obtaining thousands, if not millions, of dollars. Furthermore, these charges are characterized as crimes involving moral turpitude carrying adverse consequences to those who hold any professional license or seeking US Citizenship. 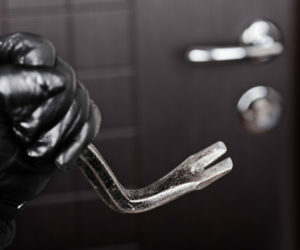 As noted earlier, all theft crimes carry the same level of mental culpability – e.g., the specific intent to thieve. This is more challenging for the government to prove than most would expect. Often, a skilled criminal attorney can create reasonable doubt or produce evidence show the “theft” was carried out on accident or was a misunderstanding. 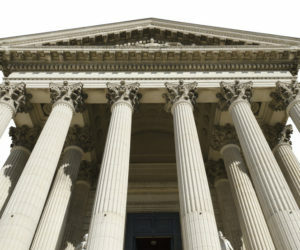 If the alleged act was carried out in the belief that you were entitled to obtain your property, even if your belief was unreasonable, it serves an absolute defense. The law does not punish those who believe they’re entitled to reclaim their property. In more sophisticated theft allegations involving financial transactions, the evidence is ordinarily arguable and unclear. This is true when there’s a battle between the experts, often between forensic accountants. This is a very tedious task for the prosecution and typically contains holes for reasonable doubt. If you or a loved one has been charged with theft, no matter how serious the charge may be, it is critical that you speak with an experienced and respected Orange County criminal defense attorney at the Law Offices of John D. Rogers. 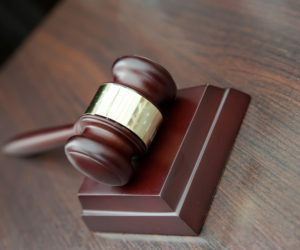 Our office will analyze the government’s case and determine if the theft charge is legitimate, and if any search or seizure issues are lawful, and mount your defense. 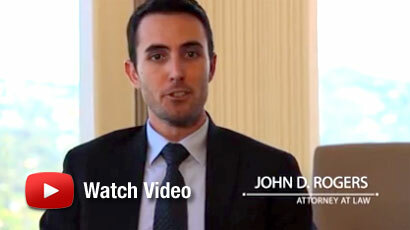 John D. Rogers is available 24/7, and is standing by to provide you with the legal representation you deserve. Contact us today to schedule your free confidential consultation.